Ask any two people about the boundaries of this neighbourhood, and you’ll likely get two different answers. The local community association says the eastern boundary is Denbury Avenue. Some people argue that the ’hood extends north of Richmond to the Ottawa River, while others say the whole area is part of Westboro. However you define it, this area is evolving rapidly. Along Richmond, condos are sprouting like mushrooms, and you can’t throw a stone without hitting a new yoga studio or sports store. 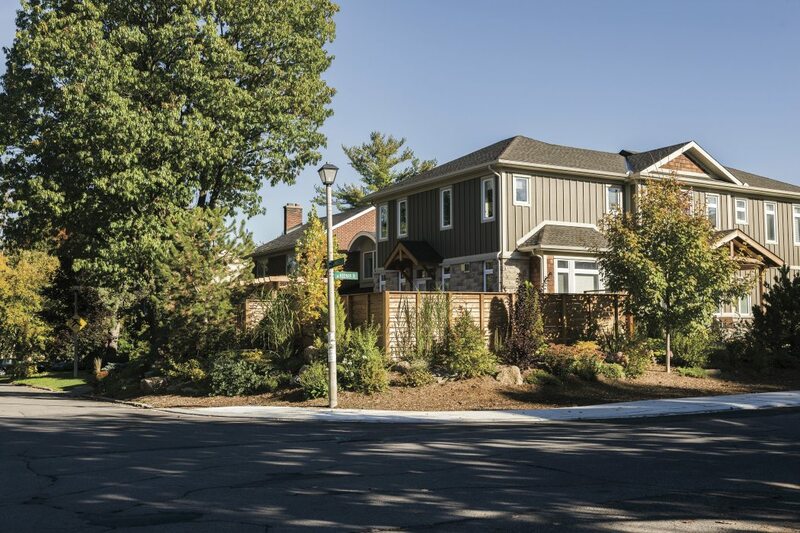 Like Westboro and Wellington Village, it offers easy access to the Transitway and the Ottawa River, but it has a greater range of houses built after 1940. However, a giant question mark hangs over the neighbourhood: where will the western extension of the LRT go? At press time, the city and the NCC had come to an agreement —in principle — to bury the connection between Dominion and Cleary Transitway stations under the Sir John A. Macdonald Parkway. The option preserves the Byron Linear Park and allows for access to the Ottawa River shoreline, all within budget. Too good to be true? It still has to pass an environmental assessment. This multidisciplinary school opened in a decommissioned United Church building in 2014. From an after-school ukulele club and March break DJ camps to jazz classes and family cartooning workshops, there’s a little bit of everything for everyone. You can even join a community choir slated to perform at this year’s Bluesfest. A recent expansion (the first of two proposed phases) doubled the size of Dovercourt’s fitness centre and added a family change room and a rooftop patio. Other facilities include a 25-metre pool, pottery studio, internet café, dance studio, and outdoor rink/wading pool. Dovercourt is owned by the city but managed by a local non-profit group. 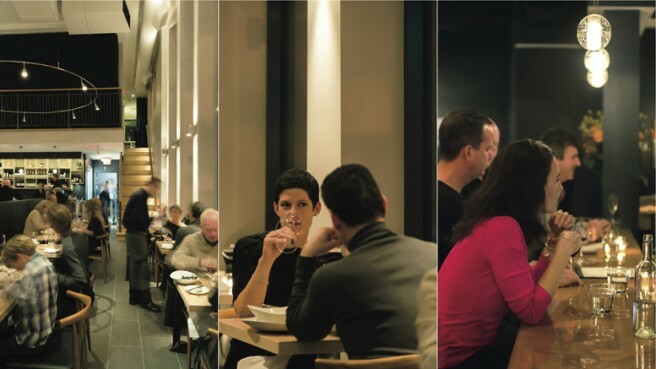 Housed in a former bank building at a busy Westboro corner, Gezellig serves mains that run the gamut from seared tofu with pickled eggplant to grilled Angus strip loin with sweet chili mushrooms. The name? It’s a Dutch word with no simple English equivalent that means something like “friendly togetherness.” BYOB for a $15 corkage fee.